A huge part of traveling involves planning. More than just going over the basics like itinerary, accommodations, and budget, a smart jetsetter also knows the best time to go on vacation. After all, not everybody has the guts to brave peak seasons when it comes to tourist traffic and skyrocketing prices. 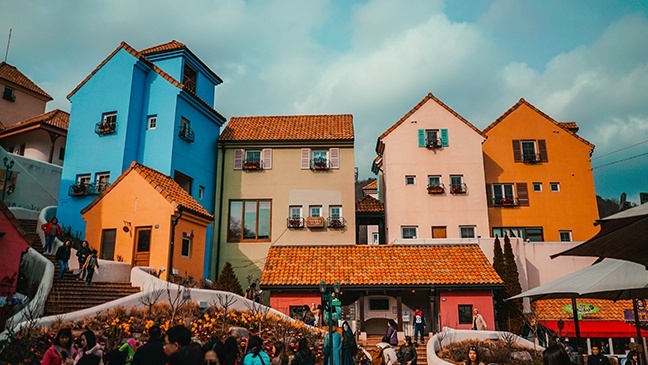 Below are five Asian cities and the best months to escape to them, plus promo packages that will help you get the most out of your vacation. April is late spring in Taiwan, which means you can enjoy dry, but not overly humid weather. The climate this time of year is warm, but not as hot as the summer months. If you’re into chillier climate, drop by in November during late autumn. The country doesn’t experience as much thunderstorms during this month too. Taipei is known for being one of the Asian cities with the best street food, so make sure to go on a culinary adventure while there. 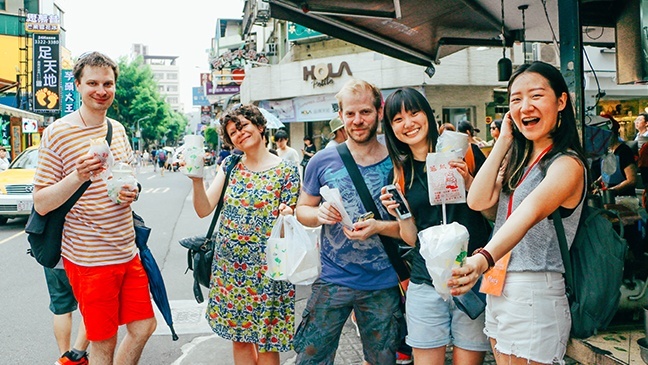 Sign up for night market or bar crawls like the Hunger Game and Pub Crawl offered by Tourmeaway.com which offers a 15% discount when you avail them with AirAsia. 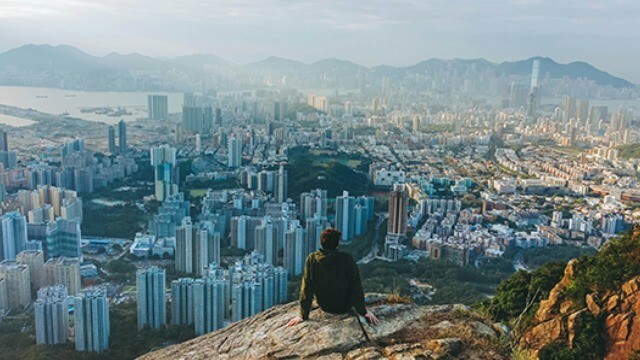 Hong Kong is popular to tourists all year round, but from October until December draws in a calmer crowd. The climate is friendlier for travel during this period, and the room rates aren't as expensive, too. Try to skip the busy first week of October, however, when the locals celebrate their National Day. Participate during the WinterFest which runs from November to January and don’t forget to visit the city’s most popular sites like Madame Tussauds and Trick Eye Museum. AirAsia offers deals as big as 40% off ticket prices when you book with them. Macau is only an hour long ferry ride from Hong Kong, so the cities share the same climate. FN Tip: Make sure to pack a sweater since the evenings can be a bit chilly in the city during the end of autumn. Autumn is also the best season to enjoy outdoor activities in Macau, so make sure to drop by the House of Dancing Water at City of Dreams during your city tour. 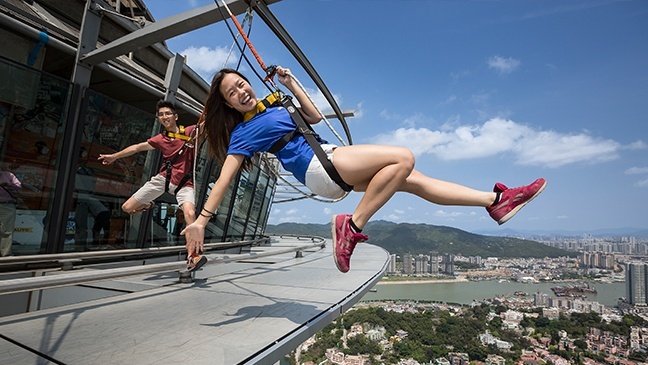 If you’re into more thrilling activities, however, go to AJ Hackett Macau where you can bungee jump off the Guinness World Record Holder for Highest Commercial Bungy Jump in the world. AirAsia offers $200 off on the Bungee Jump, Tower Climb, and Skyjump activity if you book a ticket with them from June 12 to September 30, 2017. 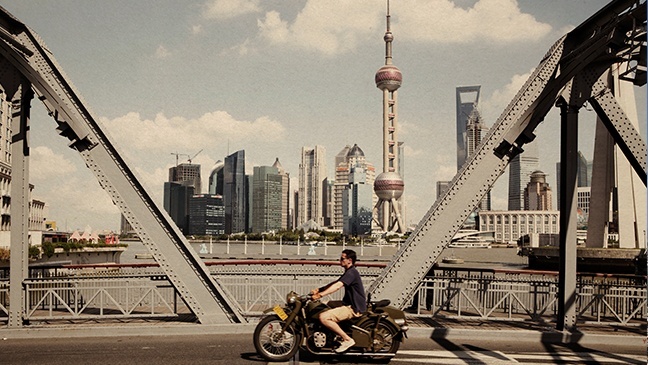 Visit Shanghai from March to May to experience the city’s spring season. Try to avoid it from June to August, however, when the tourist crowds can be overwhelming. A trip to Shanghai wouldn’t be complete without trying its signature mode of transportation: bicycles. Score 15% off from Culture Shock Bike Tours if you sign up with them with your AirAsia booking. Discounts are also offered for food and insiders tours as well. 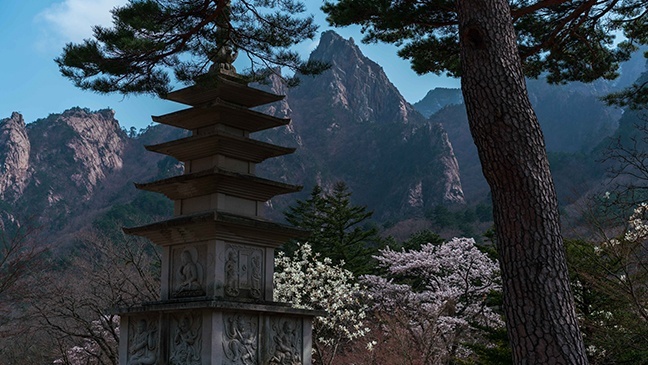 Seoul is popular for its beautiful spring season thanks to its beautiful cherry blossoms and other blooms. March to May promises good weather while September to November have relatively affordable expenses than the rest of the year. Make sure to sign up with Funko and visit Funtastic Korea for a comprehensive experience of the country’s culture. AirAsia offers up to 5% discount when you sign up with them, too. Worried about not staying connected during your travel? Sign up with AirAsia’s FlytPack roaming service deal to get 15% off on Wi-Fi router rentals. The airline also offers 15% off on KKDay which you can use to create your own itinerary at friendlier rates. Now that your itinerary is in check, it's time to mark those calendars for your well-deserved getaway. Book your flights with AirAsia and get exclusive travel discounts with your boarding pass. Learn more about their travel perks here or check them out on their Facebook page.